SOLD! 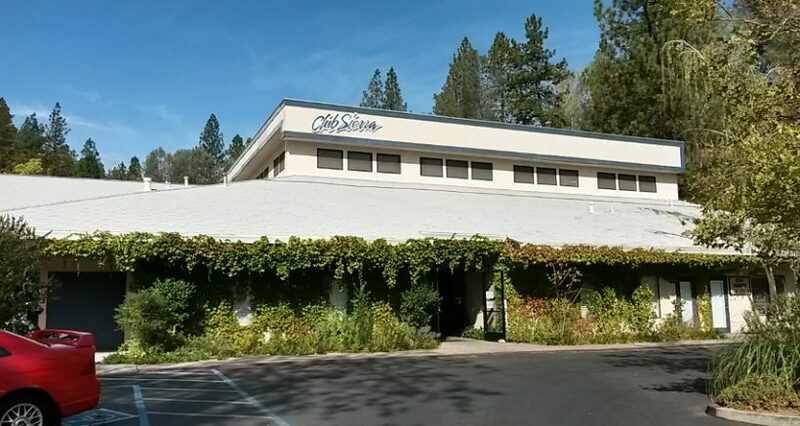 130 W Berryhill Drive, Grass Valley, CA – SOLD! ±27,000 SF purpose-built health and racquet club. Olympic length indoor swimming pool. 6 acre central Grass Valley C2 site. Home » Commercial Real Estate Blog » SOLD! 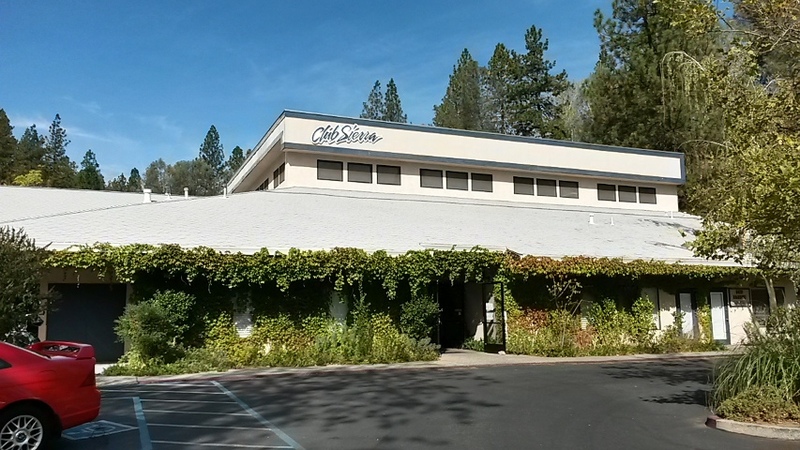 130 W Berryhill Drive, Grass Valley, CA – SOLD!